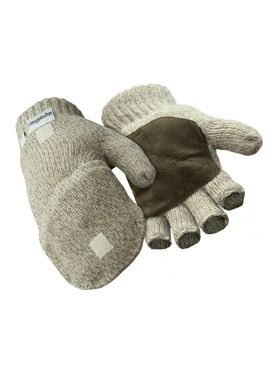 No other natural material can compete with wool for warmth and comfort. 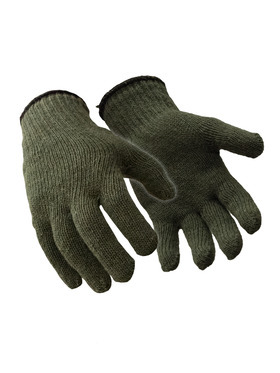 We paired its natural moisture-wicking ability with features like silicone or leather on the palm. 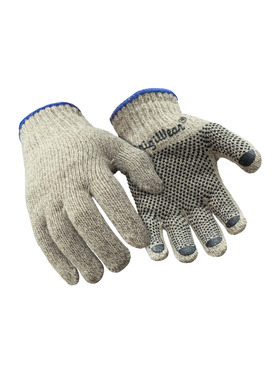 So you get warmth plus grip to tackle any task. 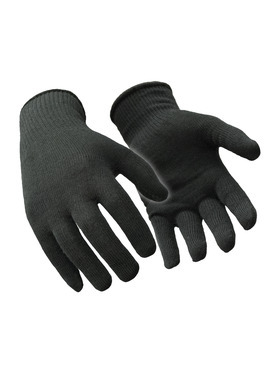 RefrigiWear's Wool Gloves come in a range of styles, from thin liner to insulated gloves with added grips like leather palms or silicone patterns. 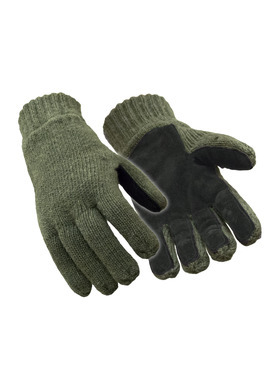 Wool gloves offer warmth and dexterity so you can worry about the job at hand and not the cold. 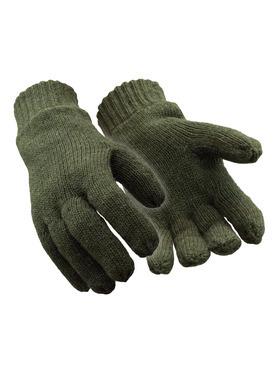 Wool's natural moisture-wicking means you don't have to worry about being uncomfortable if you start to sweat. 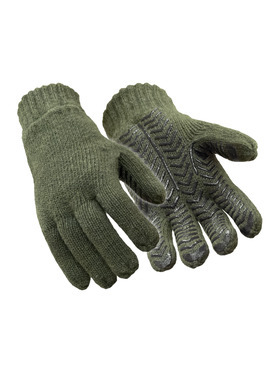 Wool will help control that moisture, keeping you comfortable.